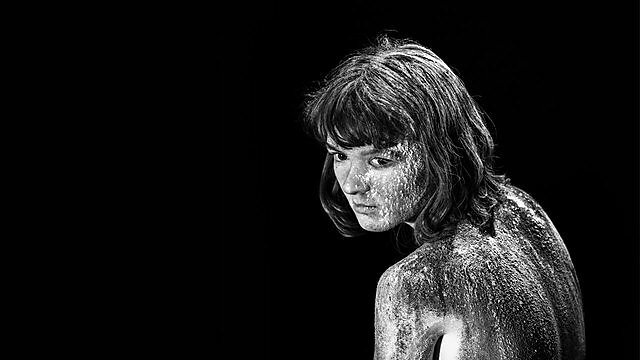 Plymouth Conservatoire students present an exciting and innovative range of performances from our BA Acting, BA Dance and BA Theatre and Performance degrees. The Conservatoire offers a professional level training facility in the heart of the South West, both Theatre Royal Plymouth and the University of Plymouth have a shared purpose, which is to create opportunities for talented individuals and provide greater access to the arts for all. Please do come and join us to celebrate their work and achievements. All events are free. University of Plymouth and Theatre Royal Plymouth have joined forces to launch Plymouth Conservatoire. Here, performing arts students – actors, dancers, and theatre-makers will have the very best, up-to-date industry expertise, research and teaching practice as well as unrivalled access to professional opportunities. It is the only Conservatoire in the UK where students can benefit from the unique mix of expertise on offer, when a theatre and a university combine.